Last edited by bravo619 on 03 Nov 2014, 17:45, edited 9 times in total. Now with Free Shipping !!!! Conversations unrelated to the purchase of the item(s) for sale should be kept outside the classified ad. That's what the Discussions thread is for. If your post is missing, check there - that's where they were moved to. Last chance before trying gouge broker lower price! 1950 shipped from me to your individual friendly FFL holder, if u want ffl to ffl ad $85 to total and yes my ffl is a jerk. Lol Last chance gentlemen! I really prefer a five seven sale as we are the only ones who appreciate this fine weapon! Last edited by bravo619 on 15 Oct 2014, 04:31, edited 1 time in total. Come on members someone buy this going to offer a Deal if it will sell this week! Only! insured delivery! Only doing this on this forum all others it's $1950 and I'm wanting another python is the only reason will let this price stay here only till 10/10/14 then all forums have their chance. Your problem may be that you are trying to sale this to a law enforcement officer or at least that is what it looks like. bobbatchelor wrote: Your problem may be that you are trying to sale this to a law enforcement officer or at least that is what it looks like. Now on all areas at lowered price willing to lower my price to the point of keeping it if it doesn't sell quickly on here! 1950 insured 2nd day delivery! I can't and wont take a dime less! This price is exclusivly for this forum Only! And by Wednesday if it hasn't sold it goes back in the safe! Going to offer this price here First! 1600+45 insured 2 day shipping! Cannot believe nobody wants this! And no I didn't get the LEO discount, I wish! 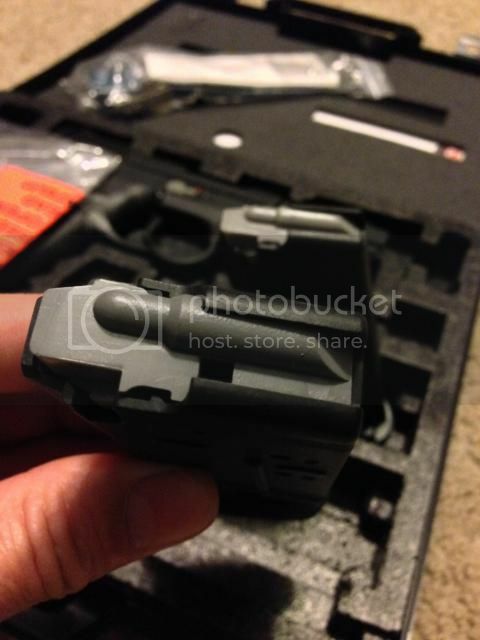 Re: WTS/ New Unfired Five Seven IOM price slashed !!!! I am interested. Email sent.